CHANEL COLLEGE IS PARTICIPATING IN THE CONFRATERNITY RUGBY LEAGUE CARNIVAL IN BUNDABERG THIS YEAR. Confraternity has featured many players who have gone on to achieve great levels in the game, with 150 NRL players, 30 State of Origin and 20 Australian players involved in past tournaments. The Carnival is played each year during the first week of the June/July school holidays and in a different city each year throughout Queensland. Over 45 schools regularly attend the carnival. With six games being played during the week, it is a very demanding carnival for all players. 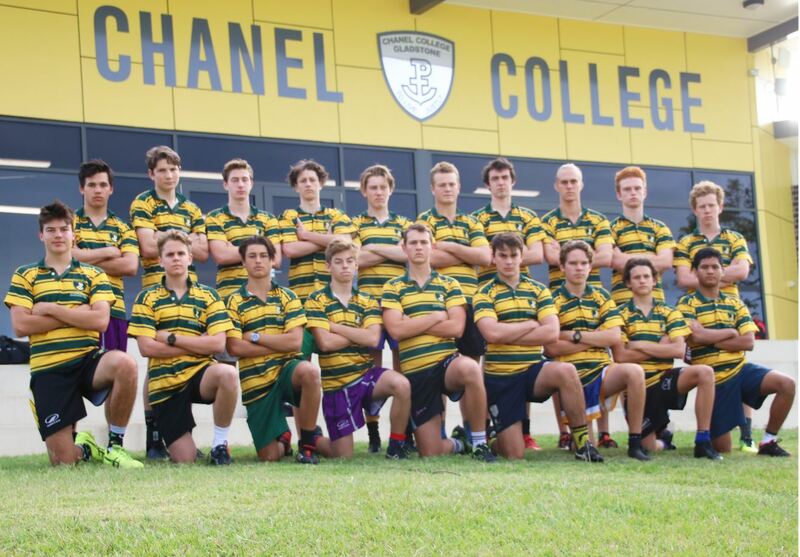 With a squad of twenty players, the Chanel College Rugby League team has been training enthusiastically since the start of the year, under the guidance of Coach, Chris Andersen, and Assistant Coach, Ben Platt. The 2018 Confraternity Rugby League team brought home the trophy in the Division 3 Confraternity Cup held in Charters Towers. After Confraternity this team continued its outstanding footy, defeating the opposition to win the FNQ/CQ GIO School Boys Trophy. 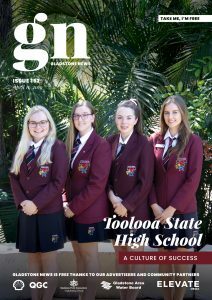 This meant they then had the honour of representing the region at the school boy’s finals of the GIO Trophy in Brisbane. The 2019 team is looking for sponsorship from any businesses that may be interested in supporting them. The Chanel Team has close links with the Gladstone Brothers Senior Rugby League Club which have been generous in its support over many years.